is a law firm based in Oviedo, in the North of Spain, at Calle Foncalada 7-8º G and B, founded in the year 2000 by three partners who, due to their different law backgrounds, have proposed creating a law firm aimed at meeting the requirements of the new European and extra-European legal and economic framework, in addition to more traditional professional goals. Since its inception, the firm has focused its activity on legal advice and assistance in the civil, mercantile, administrative, criminal, labor, financial and tax sector, aimed at companies and individuals, integrating several lawyers and lawyers with different formative experiences and collaborating with other professionals in the sector. In recent years we have witnessed an evolutionary process that has substantially modified the practice of the law profession. 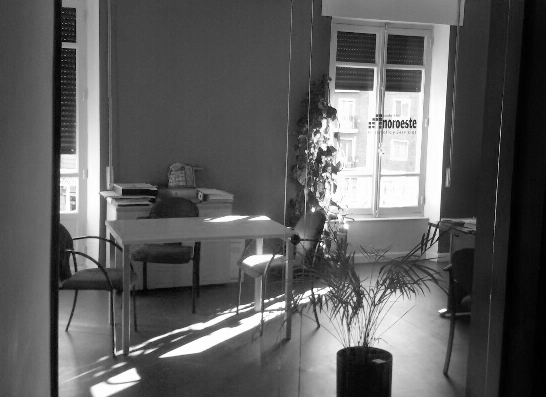 Facing new realities, that is why the characteristic that distinguishes CAPPETTA DE SANTIAGO SUÁREZ ABOGADOS from most of the professional offices is having lawyers who fluently speak Italian, English, French and German and know how the different legal systems operate. The main concern of the partners and members of the firm has been, at all times, to offer quality service, without false expectations and in constant communication with the client. For all of the above, we understand that our collaboration may be especially interesting, particularly if you or your company maintain legal or commercial relationships in different European or non-European countries. We assist the client in all its relations with the State, the Autonomous Community or its City Council or Diputación, in order to assert their rights against any administration. We perform all procedural and extra-procedural procedures to achieve recovery by the client of the amounts owed by individuals and companies. Assistance to workers and employers in labor matters of all kinds. Counseling, defense and private prosecution in all types of criminal proceedings. Exercise of civil action derived from crime. It offers a special service of advice and integral follow-up to companies in an equalization system, including all types of actions, both extrajudicial and judicial. Our first steps launching the firm lead us to consolidate company within the legal framework in which partners have established their activities, leading us to exponential growth based on the satisfaction of the first customers. Since its inception, the firm has focused its activity on legal advice and assistance in the civil, mercantile, administrative, criminal, labor, financial and tax sector, aimed at companies and individuals, integrating several lawyers and lawyers with different formative experiences. In the same way, agreements were signed with professionals from different branches with whom we work in close collaboration, in order to provide a comprehensive service to clients, establishing agreements with engineers, architects, economists and labor relations and social security law advisors. 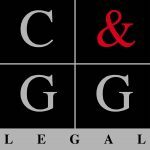 In 2014, CADESU ABOGADOS is part of C & GG LEGAL, a professional company that provides legal services primarily oriented to the Anglo-Saxon market. Team members include experts in international relations, in order to promote contacts and services of Spanish companies in the United Kingdom market, without prejudice to their work in Asia and North America. problems to achieve their total satisfaction.